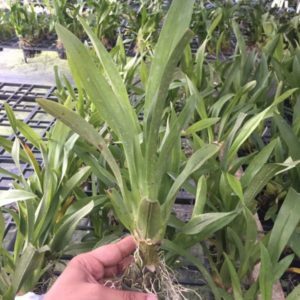 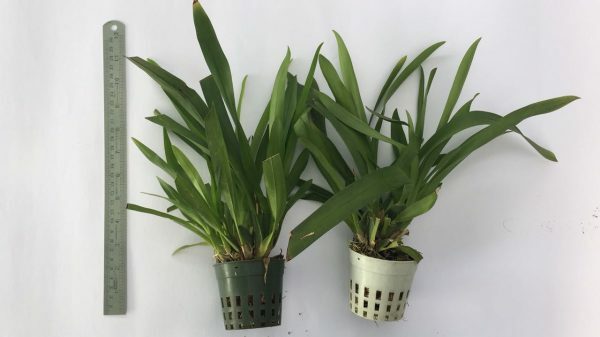 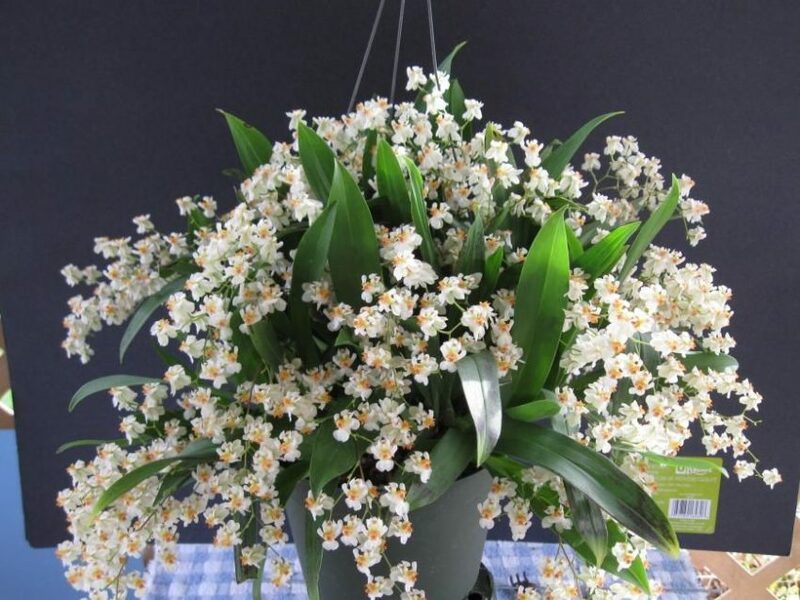 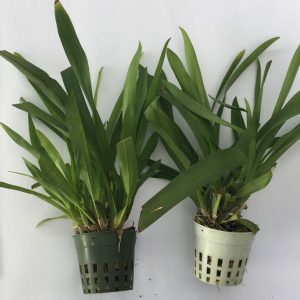 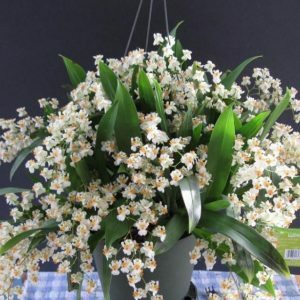 This is a matured blooming size variety of Twinkle White Oncidium and will be delivered in pot. 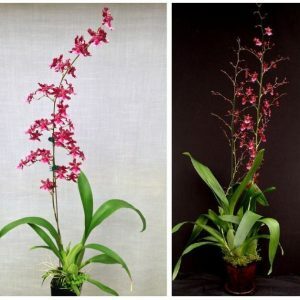 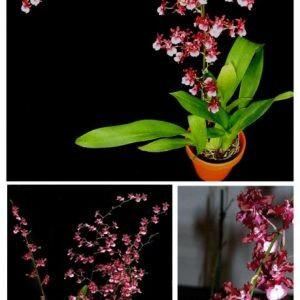 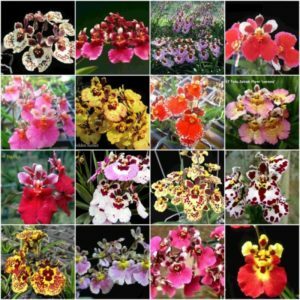 This is a free flowering hybrid variety of Oncidium and you can expect frequent multiple spikes of flowers. 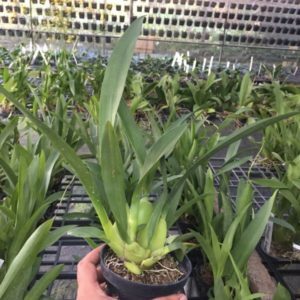 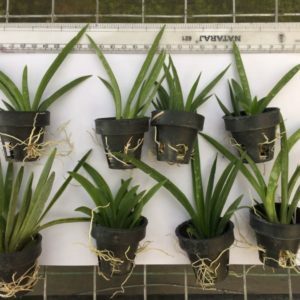 Please check the average size of the plant that will be delivered to you.